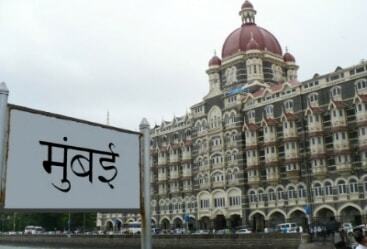 The Mughal Capital, Agra holds a prominent position in India tourism. 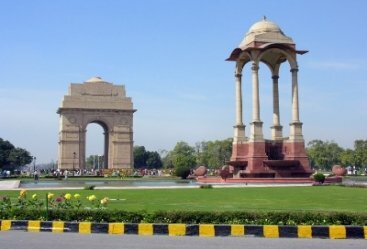 Ever since from the pre-historic period, Agra has been a place of attractions. Even one can find the mention of Agra in the Indian epic Mahabharata. 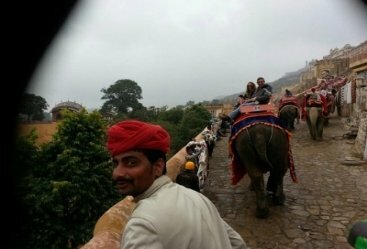 When we talk about the Indian tourism the city holds a prominent place in amazing Golden Triangle Tour along with other two cities of Jaipur and Delhi. 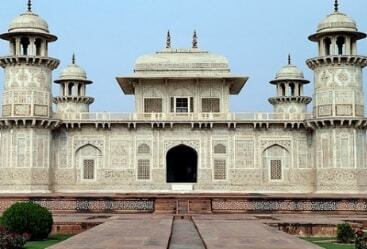 Because of this we have brought to you Agra Day Tours Itineraries. 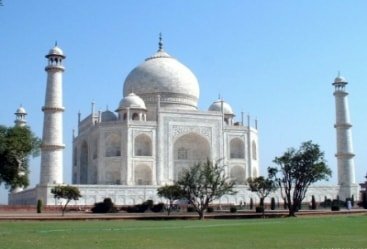 Tens and thousands of travellers from across the world visit India to cherish the beauty of Taj Mahal which houses in the city of Agra. 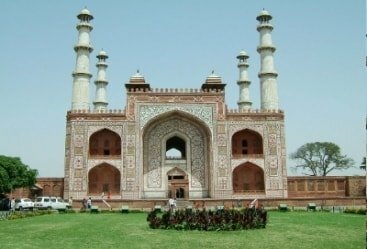 The city houses three UNESCO declared world heritage sites which gives you finest example of Mughal architecture of the bygone era. 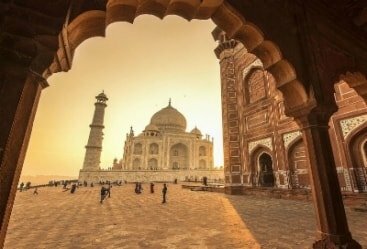 All the itineraries that are prepared under the Agra Tours are prepared under the supervision of experts that holds high experience in their respective fields, benefit of which can be avail by you as and when required. 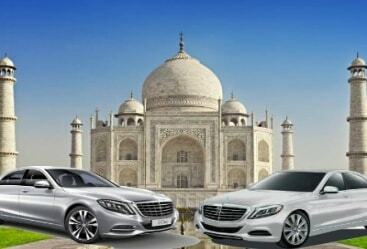 With the finest support of our professionals your tour will become easy, relaxing and memorable.